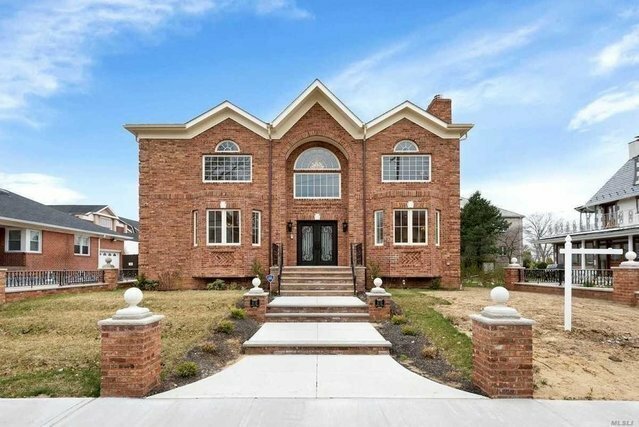 Brand new construction Center Hall Colonial, four bedrooms, three and one half bathrooms in the sought out section of Malba Queens. Winding staircase, high ceilings, red oak flooring and custom millwork through entire house, kitchen boast Caesarstone counter-tops, stainless steel high-end appliances and custom cabinetry. This home is an absolute masterpiece of luxury and design.